An ex-Welsh Labour minister who faced a party investigation into allegations about his personal conduct has taken his own life. 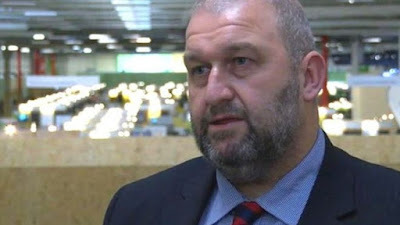 Carl Sargeant, 49, lost his job as cabinet secretary for communities and children last Friday. He was suspended from Labour after the first minister learned of a number of alleged incidents involving women. A family statement said they are "devastated beyond words" at the loss of "the glue that bound us together". Labour leader Jeremy Corbyn said the death was "deeply shocking news". Mr Sargeant, who was married and had two children, was found dead at his home in Connah's Quay, Flintshire, on Tuesday morning.